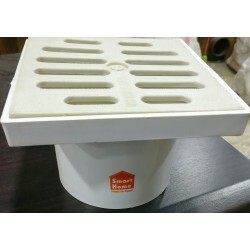 Smart Home Drainage system is manufactured by EGIC (Egyptian German Co.) in Egypt. 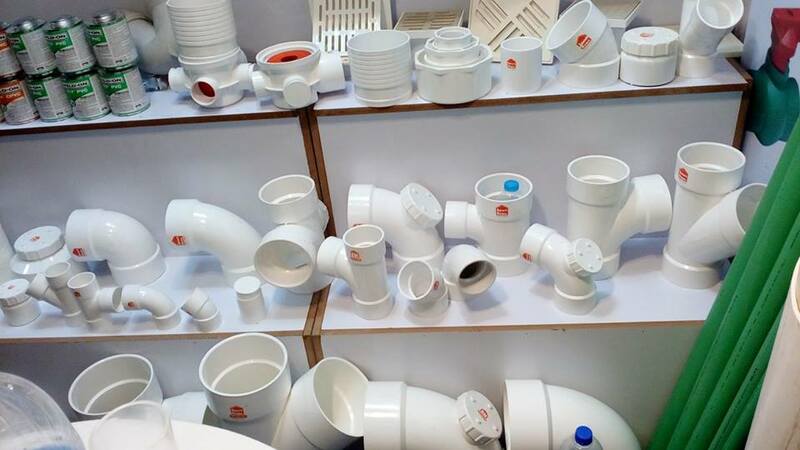 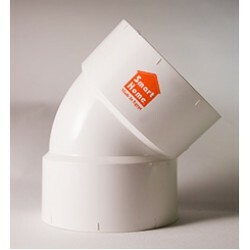 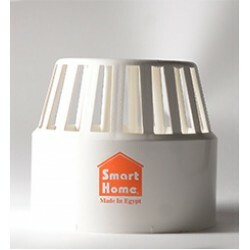 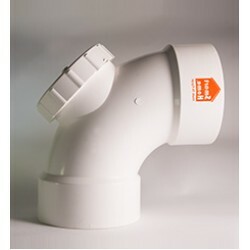 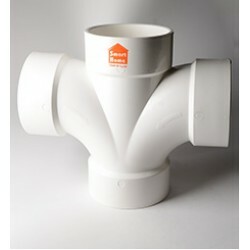 Smart Home Drainage system is made from a plastic and vinyl combination material called PVC. 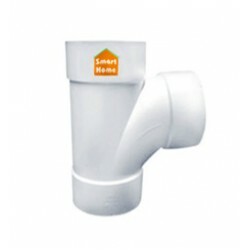 The Smart Home pipes are durable, withstands stress, and long lasting, which means it does not rust, rot, or wear over time. 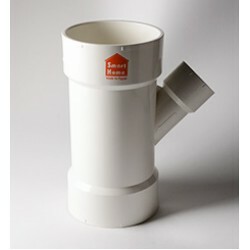 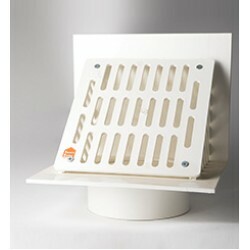 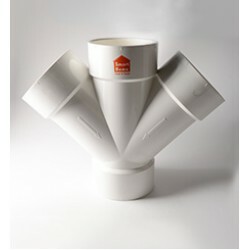 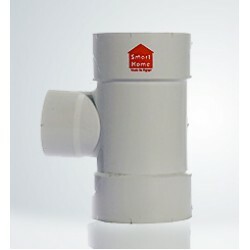 It can be used under ground or above ground in buildings. 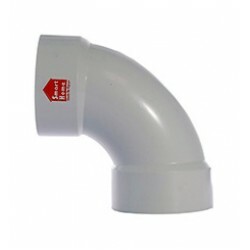 It can also be used outdoors if the pipe contains stabilizers and UV inhibitors to shield against ultraviolet radiation and it is painted with a water-based latex paint. 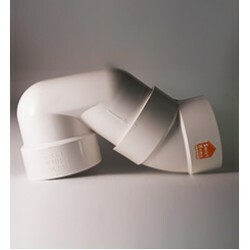 PVC materials are resistant to many ordinary chemicals such as acids, bases, salts and oxidants. 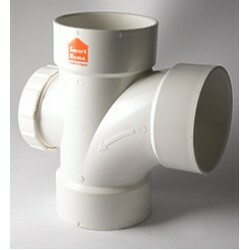 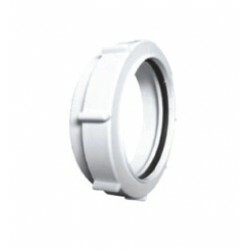 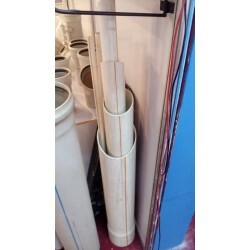 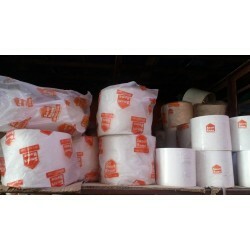 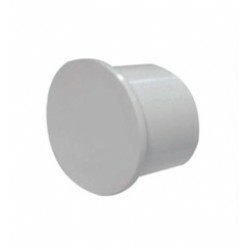 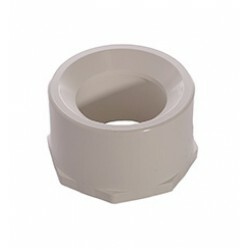 Produced according to ES 1717/2008Thickness of Sizes:50mm Diameter: 2.5mm T..